Diamonds of the North - BTL hotspots for 2019 , has ranked the top 172 buy-to-let locations using its unique algorithm. Investment properties across England and Wales were given a score from one to ten, with properties rated ‘ten’ being the most likely to increase in value. Dubbed the ‘Diamond Property Hotspots’ by the property experts, the five locations with the highest concentration of top scoring properties can be found in the North West of England. 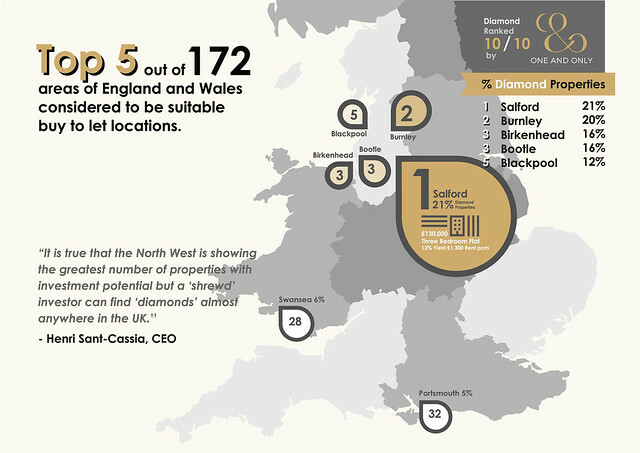 With 21% of ‘Diamond’ properties, Salford was top of the list. 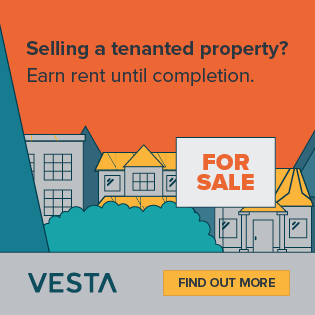 Properties in this area given the top score by One and Only Pro include a three-bedroom flat priced at £130,000; it has a 12% potential yield and expected rental income of up to £1,300 per month. Burnley came second with 20% of the properties showing the greatest investment potential, while Birkenhead and Bootle shared third place with 16%. Blackpool (12%) took the last place in the top five. These ‘satellite towns’ are now expected to increase in popularity due to their big city neighbours being overbought in comparison. Despite the top five hotspots being located in the North, there are still ‘Diamonds’ to be found all across the UK. 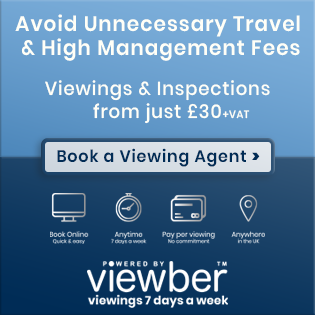 The One and Only Pro website also reveals a Diamond in North London – a flat that boasts an 11.65% potential yield. “It is true that the North West is showing the greatest number of properties with investment potential but a ‘shrewd’ investor can find ‘diamonds’ almost anywhere in the UK. 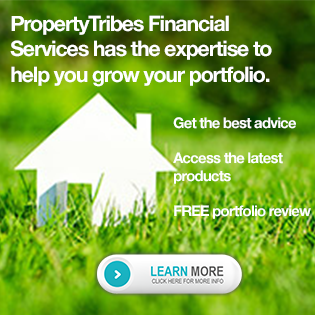 One and Only Pro only lists properties considered to be viable for investment, so shared ownership, retirement and other unsuitable property types are stripped out. 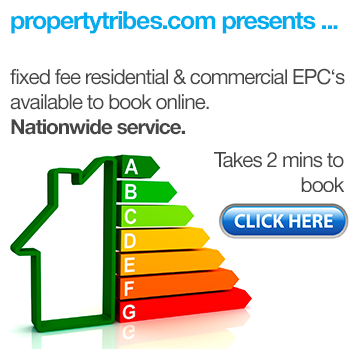 Everything listed has been pre-vetted for investment, unlike a typical property portal where the whole market is on show. 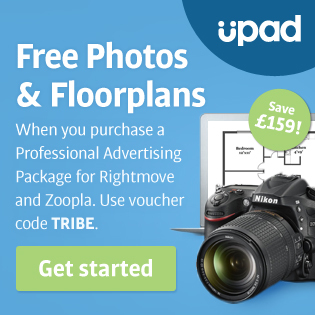 A reminder that Property Tribes members can enjoy a 7 day FREE trial of OneandOnlyPro software. 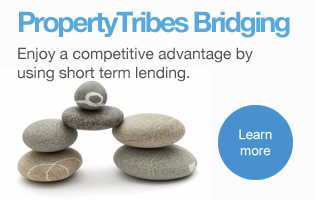 DON'T MISS - How to become talented at finding property deals. New research has revealed that the North West is the best place to invest in buy-to-let properties across England and Wales. The analysis, carried out by AI powered property investment portal http://www.oneandonlypro.com , has ranked the top 172 buy-to-let locations using its unique algorithm. Whoops, yes, you are right. Aaaarrrggghhh, I find the term hotspots so "noughties". Would Salford not be considered slightly oversaturated? What other fundamentals does o&o use as part of its AI algorithm? When these reports have been published the sensible money would already have bought. 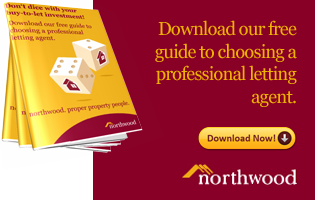 Just because lots of BTL investment is CURRENTLY going on in the NW/NE due to reasonable prices compared with the SE, doesn't mean it will be a good investment moving forward. It would be very interesting to know how many of those are southern investors. Funnily enough the post 2015 period you mention includes the extra BTL Stamp Duty bought in by everybodys friend, Gorgeous George. I think investors are too hung up on it personally. When you focus entirely on price (less is more) then it can go wrong when you don't know what you're buying into, especially at a distance. Not that the thought of paying out £24k SD on a £400k property fills me with any excitement, far from it. 20/20 hindsight is a wonderful skill. My own experience in neighbouring Manchester centre is Voids of 1 day as tenants move out and in.